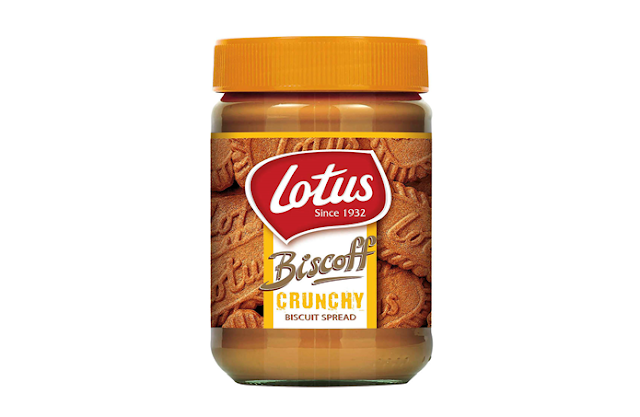 Popular biscuit brand Lotus has issued a recall for specific batches of their Biscoff Crunchy Biscuit Spread due to concerns that it may contain small particles of metal. The recall comes after the co-manufacturers informed the company of insufficient adjustment of precision in their metal detectors for a certain period of time. These batches were sold in major chains Tesco, Sainsbury’s, Asda, Morrison’s, and Waitrose, online retailer Ocado and convenience chain NISA. The product in question is the 380g glass jar of the spread, easily identifiable by the yellow lid. The ‘smooth’ variety of the spread with the red lid, and any other Lotus products of these or different best before dates are not affected. The product is advertised as ‘ideal Toast Topper’ and is popular with families and children as a sweet treat, similar to chocolate spread or peanut butter. For more information, please visit the FSA or Lotus websites, and view the company’s point of sale recall notice here.